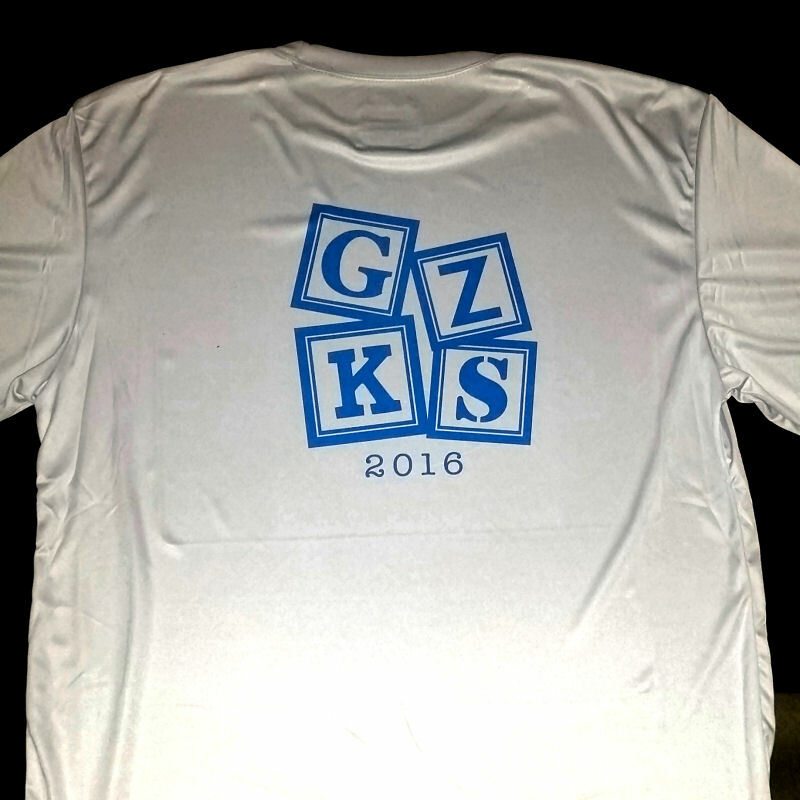 These 100% Polyester dry wick sports T-Shirts are a great giveaway at bar/bat mitzvahs, corporate events, college activity nights, high school pep rallies and any other event where you are looking to hand out custom giveaways. We can work with you prior to your event to come up with a few options for your guests to choose from, and then they can customize the look by adding their names, photos or phrase. Guests can email a personal photo to our tech and they can add that to the design as well. 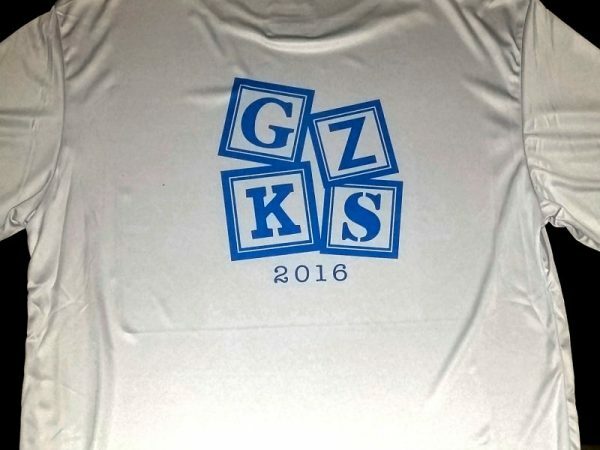 Put your team or event logo on it, or whatever you want. These T-shirts are available in Grey or white, and are made within seconds. Your guests will get to take them home with them at the end of the event.